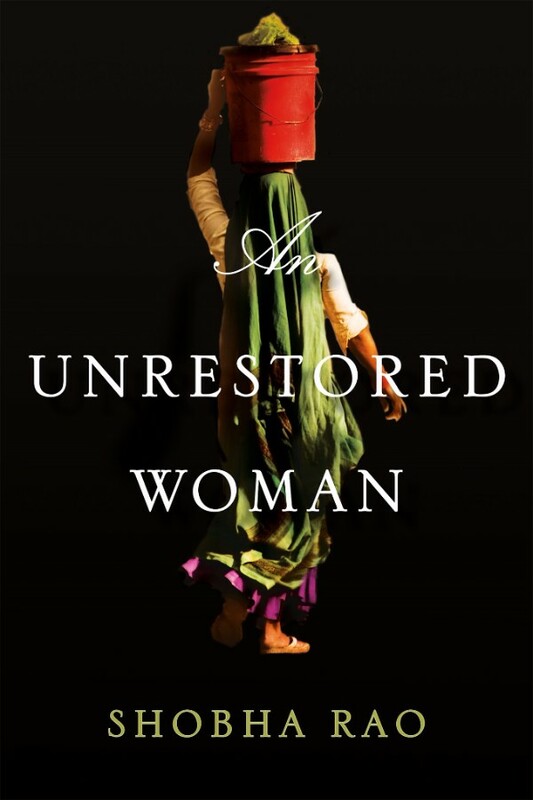 In this heart-wrenching collection, Cooper reveals that gender and race are often unanticipated interlopers in family life. An anxious mother reflects on her prenatal fantasies of suicide while waiting for her daughter to come home late one night. A lawyer miscarries during a conference call and must proceed as though nothing has happened. On a rare night out with her husband, a new mother tries convincing herself that everything is still the same. A politician’s wife’s thoughts turn to slavery as she contemplates her own escape: "Even Harriet Tubman had realized that freedom wasn’t worth the price of abandoning her family, so she’d come back home. She’d risked it all for love." With her lyrical and carefully crafted prose, Cooper’s stories provide truths without sermon and invite empathy without sentimentality. 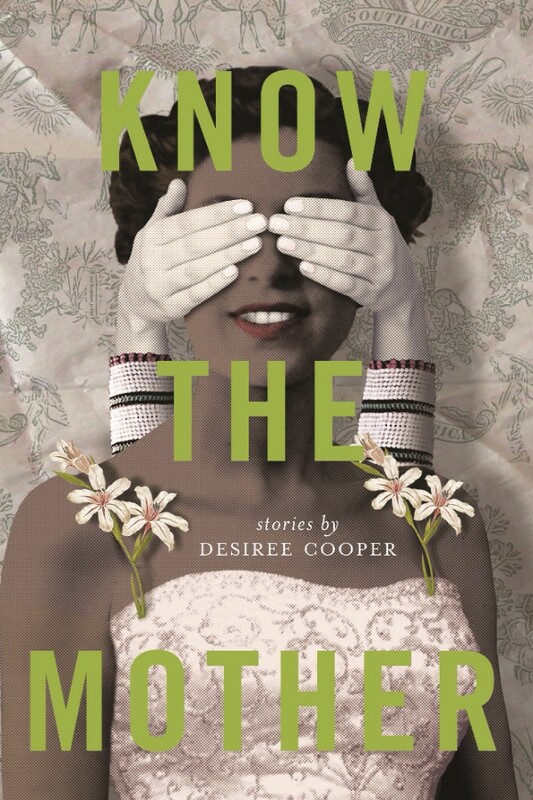 Know the Mother explores the intersection of race and gender in vignettes that pull you in and then are gone in an instant. Readers of short fiction will appreciate this deeply felt collection. A few miles away, his parents, Jin and Mae, live in the town’s most exclusive neighborhood, surrounded by the material comforts that Kyung desires for his wife and son. Growing up, they gave him every possible advantage, but never kindness nor affection. Now, Kyung can hardly bear to see his parents, much less ask them for help. 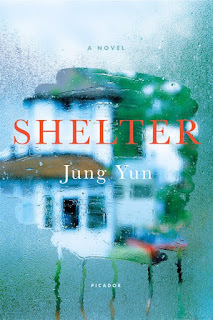 Yet when an act of violence leaves Jin and Mae unable to live on their own, the dynamic suddenly changes, and he feels compelled to take them in. Once more under the same roof, Kyung is forced to question what it means to be a good husband, father, and son, while the life he knew begins to crumble and his own anger demands to be released. 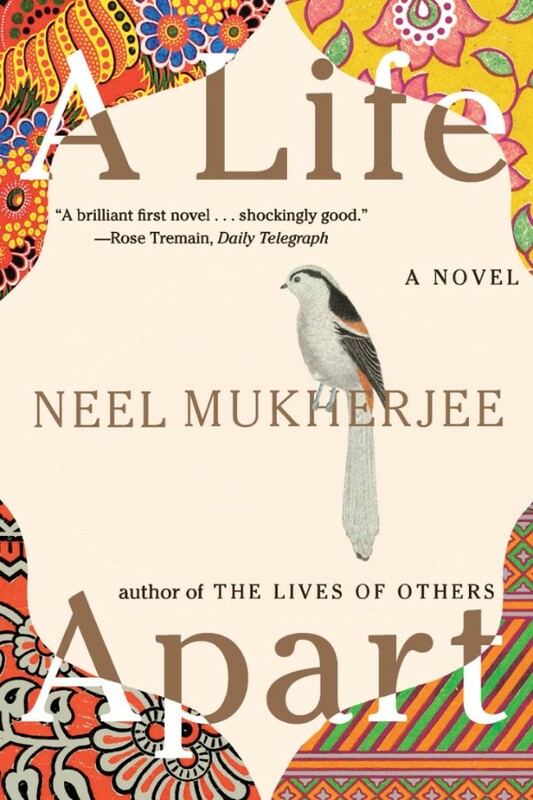 Ritwik Ghosh, twenty-two and recently orphaned, finds the chance to start a new life when he arrives in England from Calcutta. But Oxford holds little of the salvation Ritwik is looking for. Instead, he moves to London, where he drops out of official existence into a shadowy hinterland of illegal immigrants. 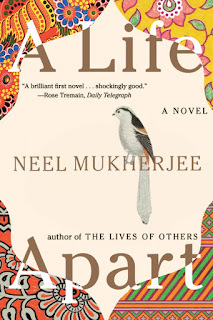 The story that Ritwik writes to stave off his loneliness begins to find ghostly echoes in his own life. And, as present and past of several lives collide, Ritwik’s own goes into free fall. Nathaniel Jones, a middle-aged businessman from England, travels to the Caribbean island of Anguilla to spend a fortnight on holiday when he's captivated by a brilliant and beautiful member of the local community, Sheila Rawlingson. 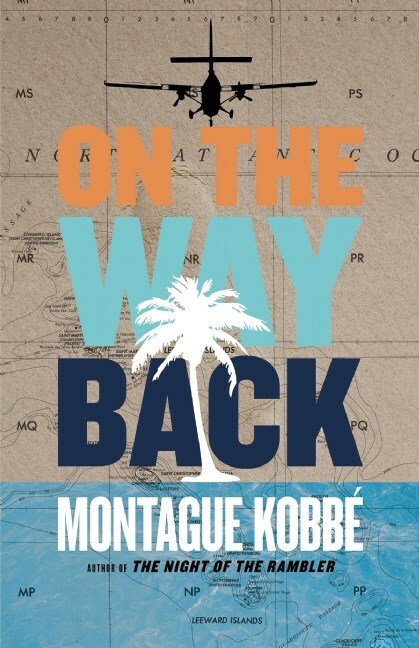 After a secret, intense hundred-day courtship, Nathaniel proposes to Sheila, whose agreement to marry this white man is seen as a betrayal by her family and fellow Anguillans. Recognizing the value Anguillan society places on economic projects, Nathaniel attempts to set up an airline business to gain the support and favor of the Rawlingsons. Nathaniel sends for his son, Dragon Jones, to travel to Anguilla and cofound Dragon Wings, the nation's first commercial airline. Nathaniel, Dragon, and Sheila turn to her uncle for financial backing. Sheila's uncle, however, foils Nathaniel's best-laid plans at every turn. 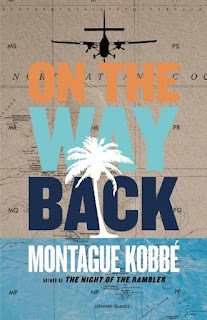 Kobbé's hilarious social novel brilliantly echoes A Confederacy of Dunces and Herman Wouk's Don't Stop the Carnival.